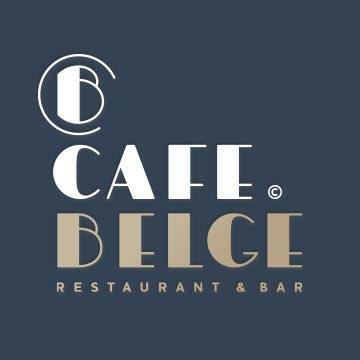 Café Belge is Dubai’s first Belgian Grand Cafe; a vibrant restaurant with design and gourmet roots proudly set in 1920s Brussels. 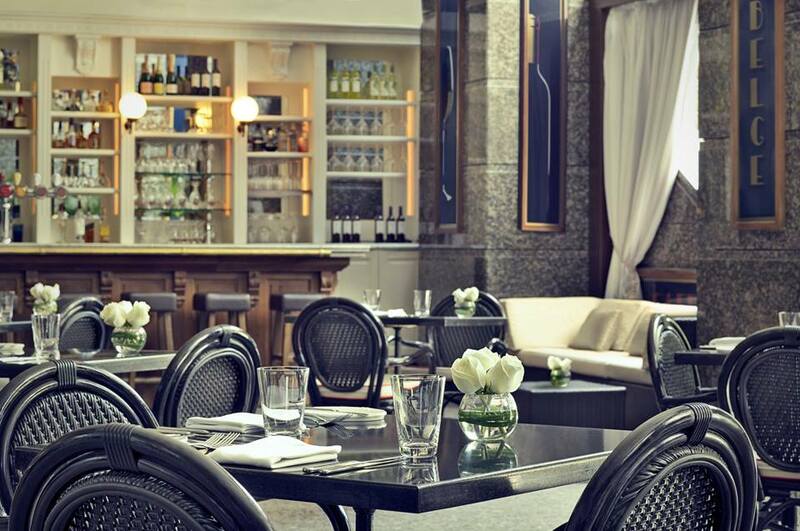 At Café Belge, every detail of the dining experience has been carefully considered. Food is classically Belgian, prepared with the finest ingredients and served with finesse. 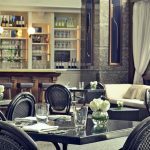 The heritage of art nouveau and art deco is richly reflected in the decor and ambiance, and style and elegance are celebrated throughout. Meanwhile the staff are smart, European and friendly, while the music policy – eclectic funk, hip-hop and jazz infused lounge beats of the most credible kind – is a breath of fresh air.